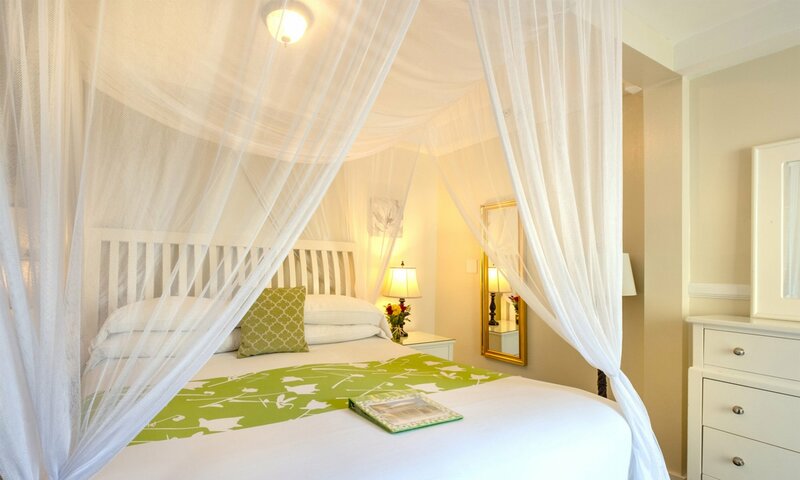 Duval Gardens; your Tropical Key West Inn is located on Historic Duval Street, in the heart of Old Town Key West. 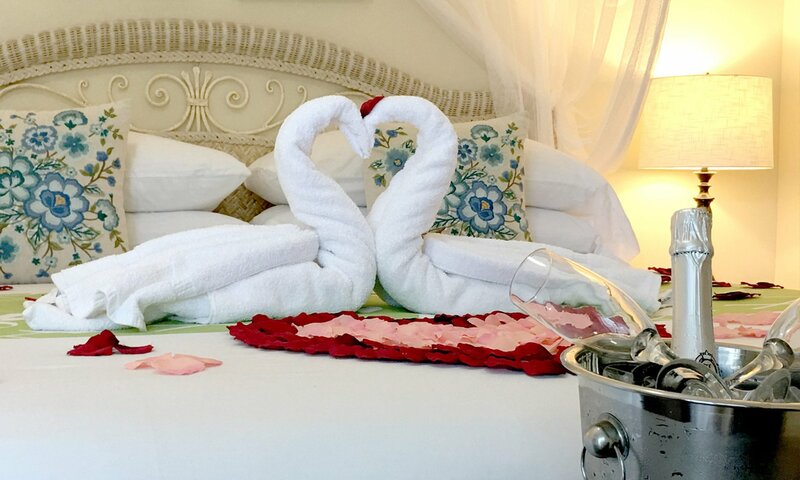 This Key West Florida bed and breakfast is just steps away from historical attractions such as the Ernest Hemingway House and the Key West Lighthouse. Enjoy our heated pool, or spend a day relaxing at the beach. Both South Beach, or Fort Zachary State Park beaches are only a short walk. 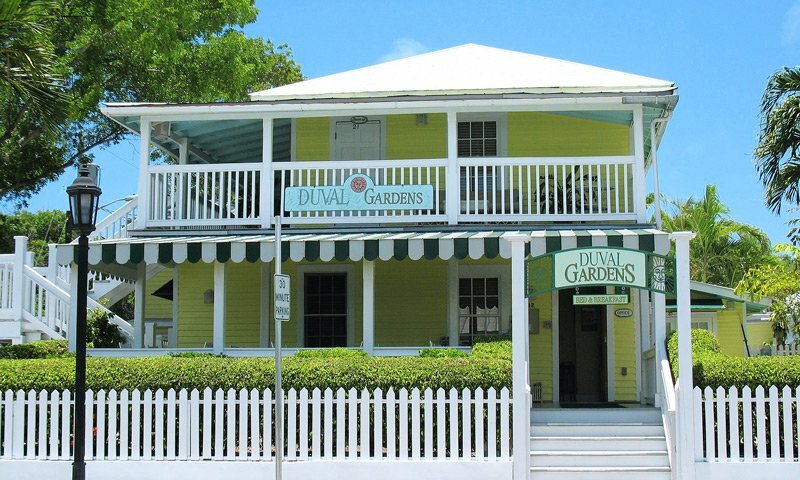 Although the Duval Gardens bed and breakfast is conveniently located to all of Key West's famous attractions and nightlife, it is far enough away to offer you the quiet relaxed ambience that keeps visitors returning to Key West time and again!